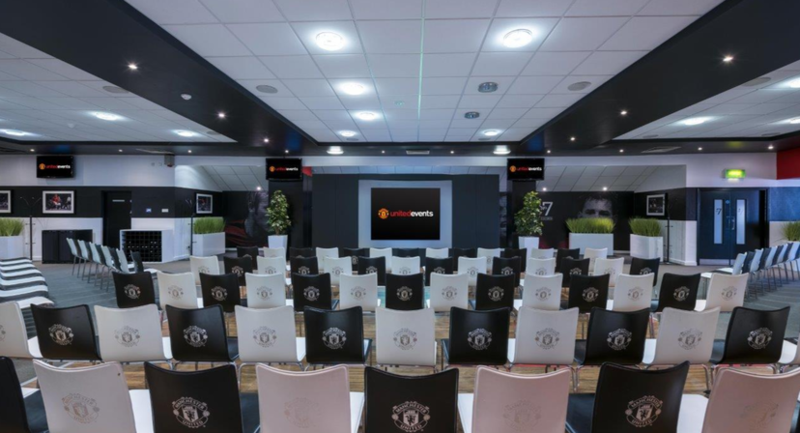 Are you trying to find the perfect venue for your corporate event or meeting? 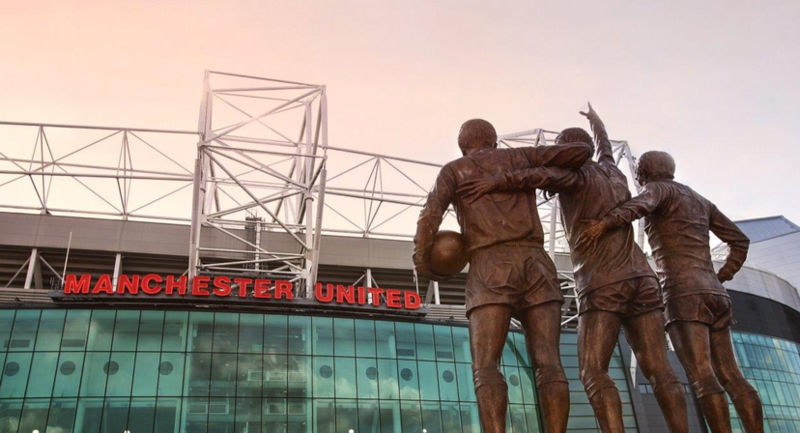 Then look no further than the world-famous Old Trafford, home to Manchester United FC. 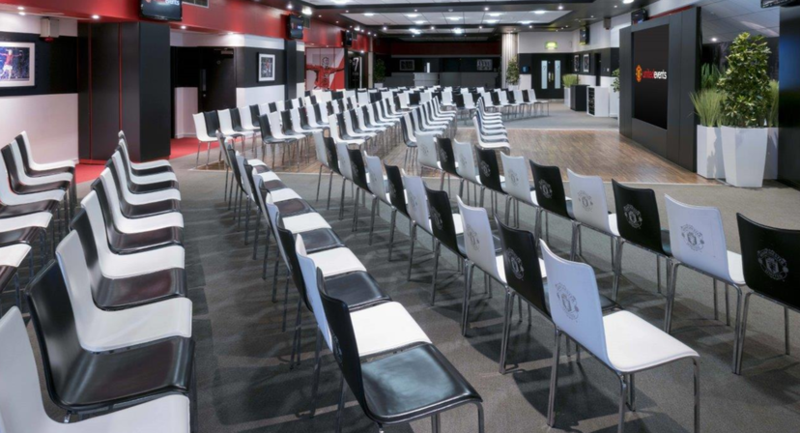 Our stadium is one of the UK’s leading conference, banqueting and meeting venues, delivering a unique space for any event. 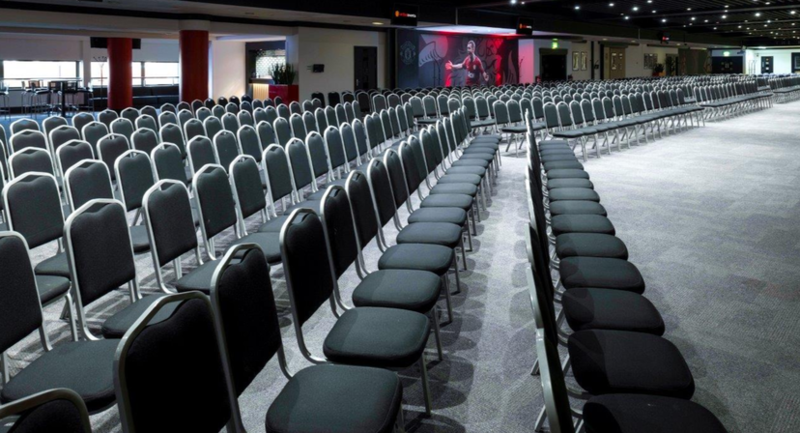 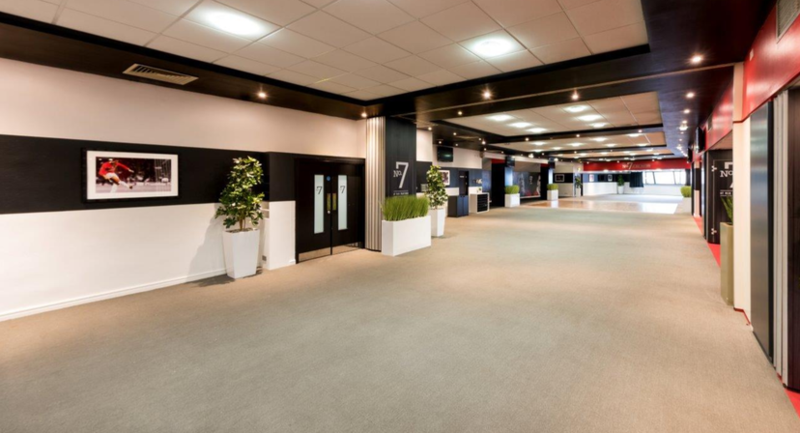 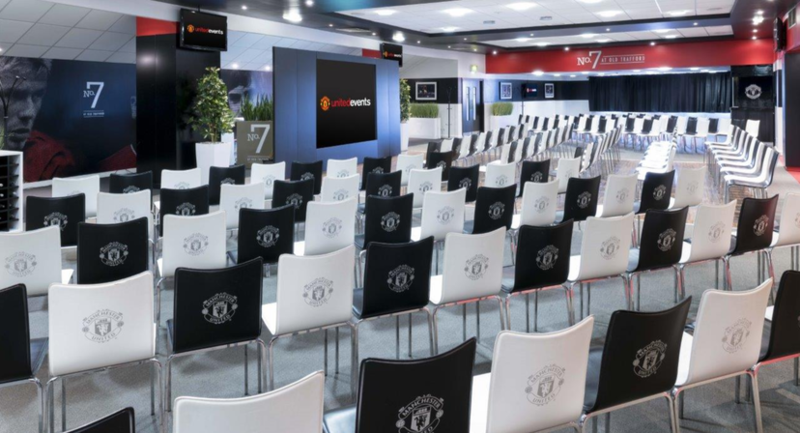 Our flexible venue offers 24 suites and 154 meeting rooms suitable for an array of conferences and events, from intimate meeting and training boxes overlooking the pitch to large break-out areas suitable for dinner dances, exhibitions and product launches. 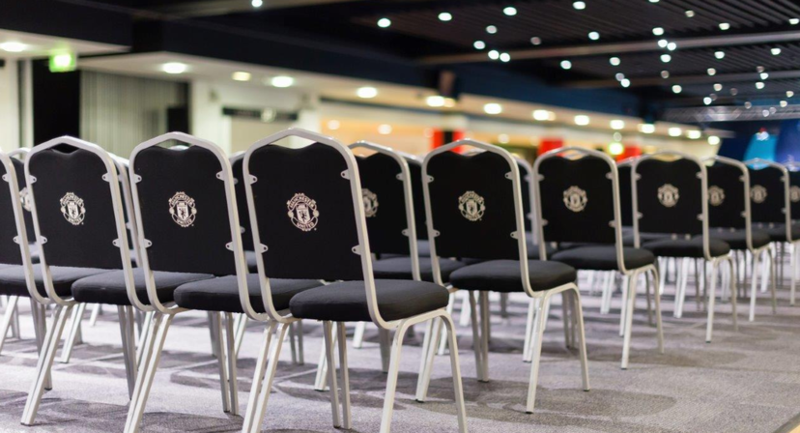 You’re spoilt for choice when it comes to choosing the right space for you, and what’s more our skilled event coordinators will work alongside you to ensure that your event runs smoothly and successfully. 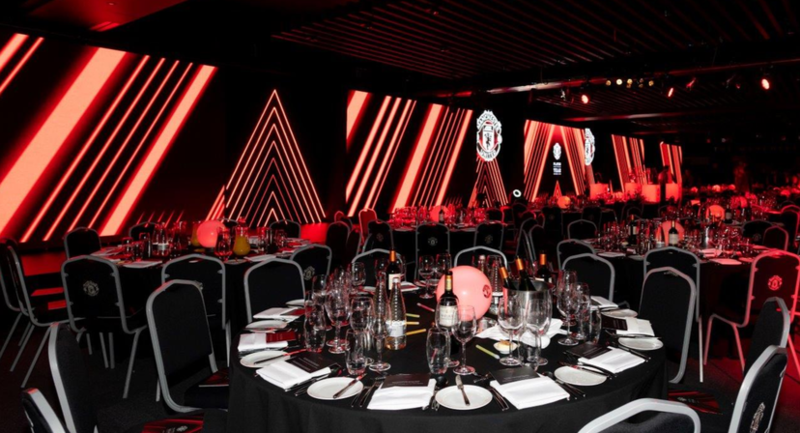 If you’re hosting a private dining event or dinner dance then you’ve come to the right place. 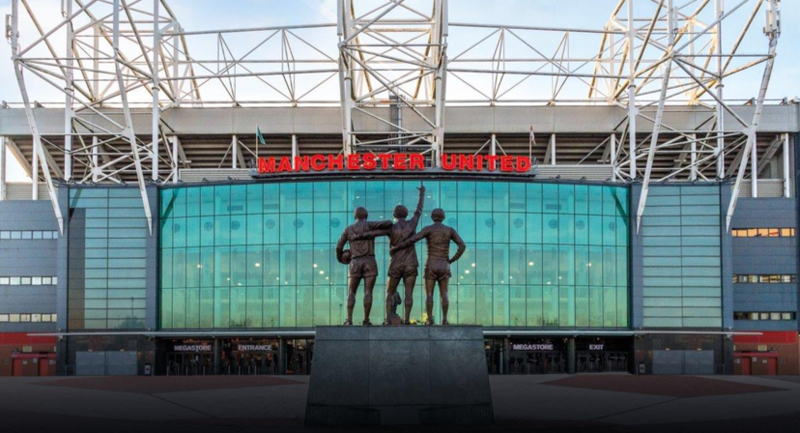 At Old Trafford our in-house catering team regularly providing food for thousands of match day hospitality guests, so you’ll find the cuisine delivered really is exquisite. 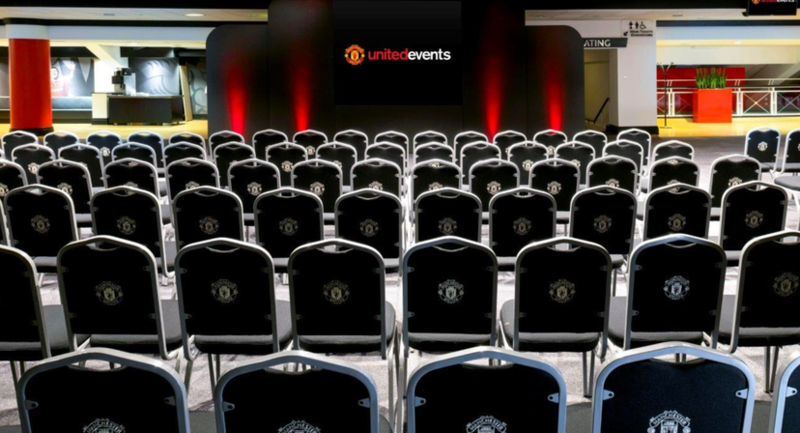 Choose from an extensive range of catering options to suit your event, from fine dining to finger buffets and canapés. 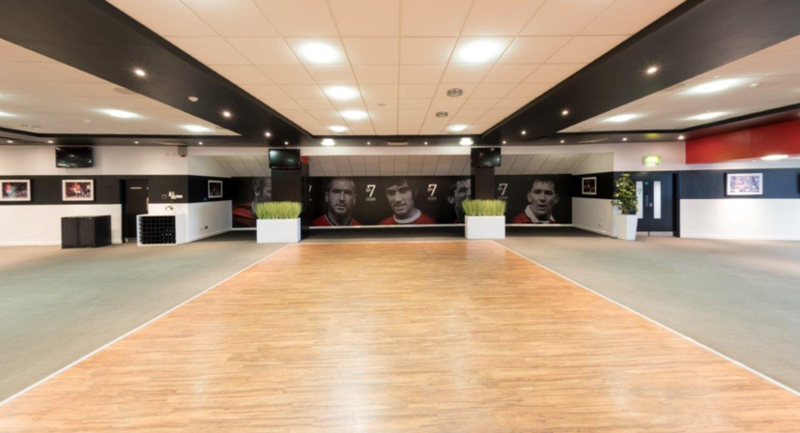 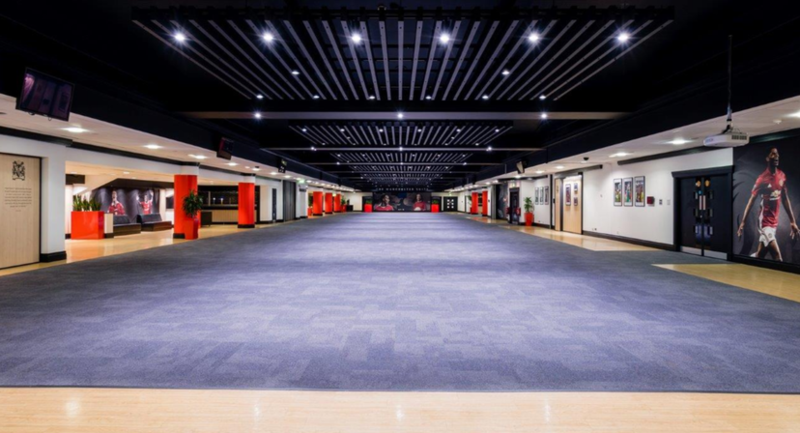 Alongside top-class facilities and a dedicated events team, Old Trafford also offers some fantastic behind the scenes attractions. 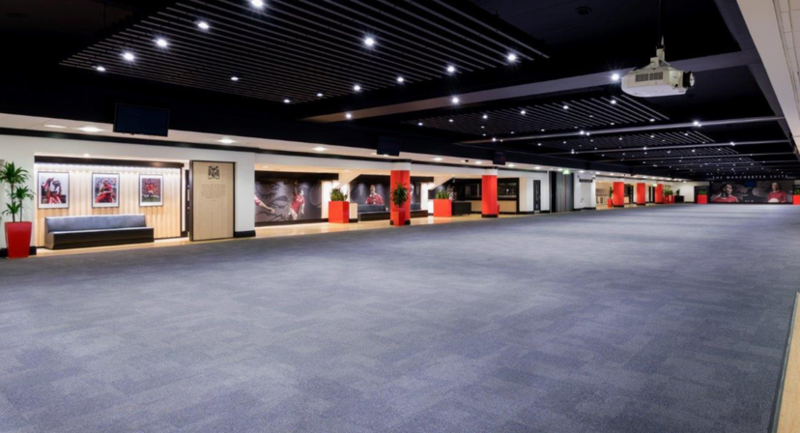 Why not treat your company or clients to a behind the scenes tour of the stadium? 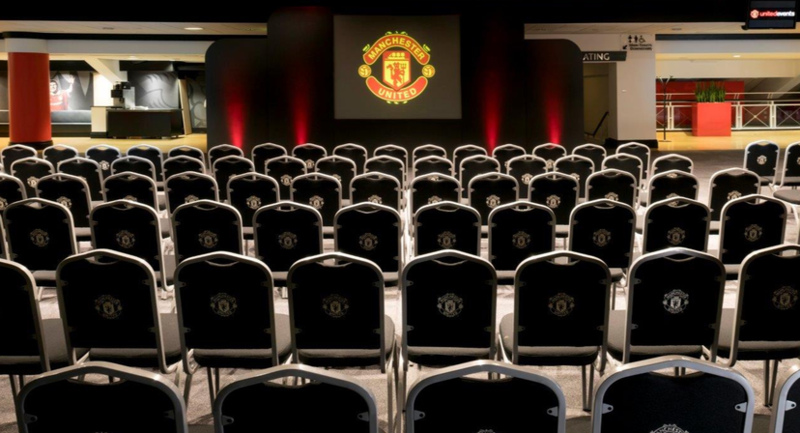 A must for any Manchester United FC Fan! 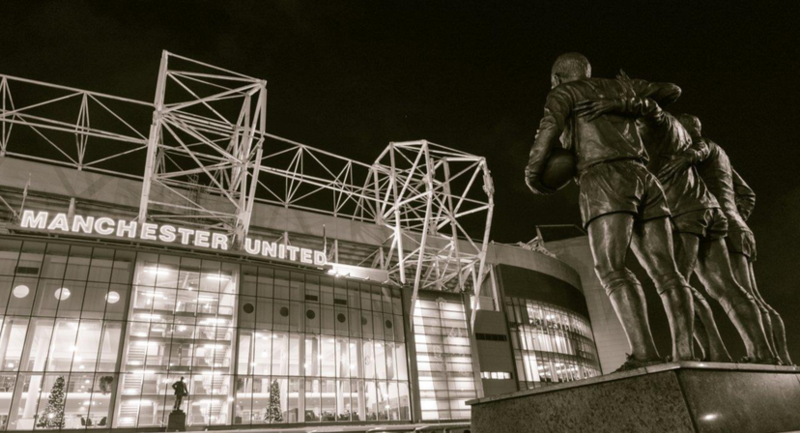 Take a trip down memory lane and soak in the exceptional ambience of the clubs history. 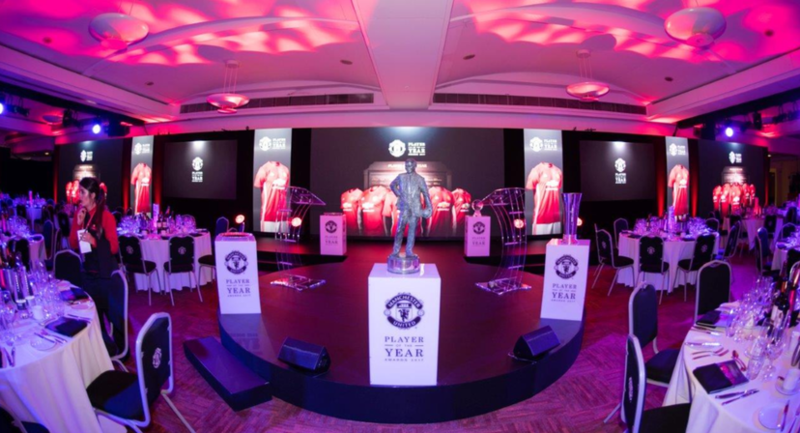 View their triumphs, tragedies and most impressively, their trophies. 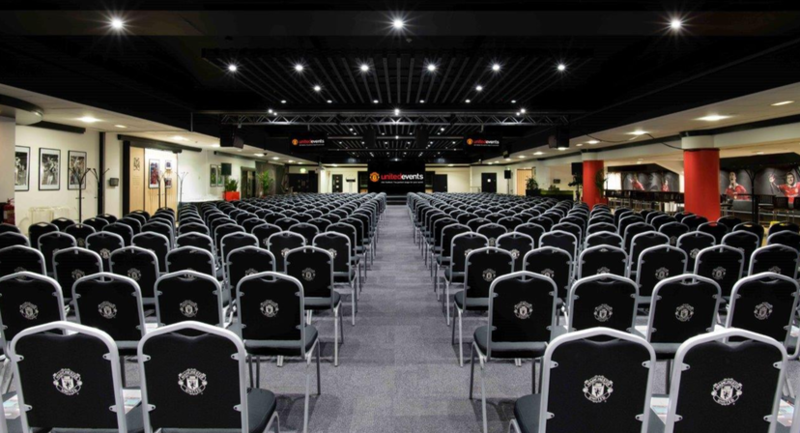 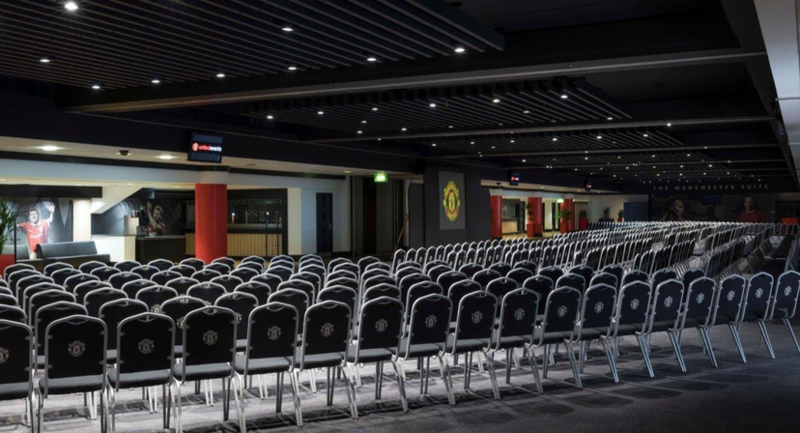 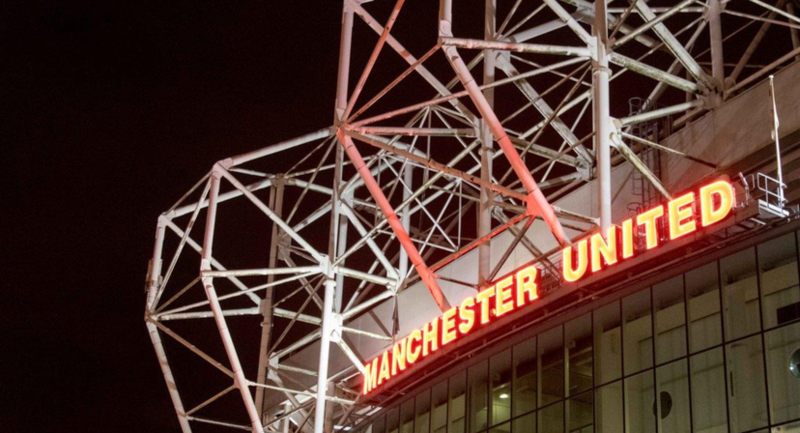 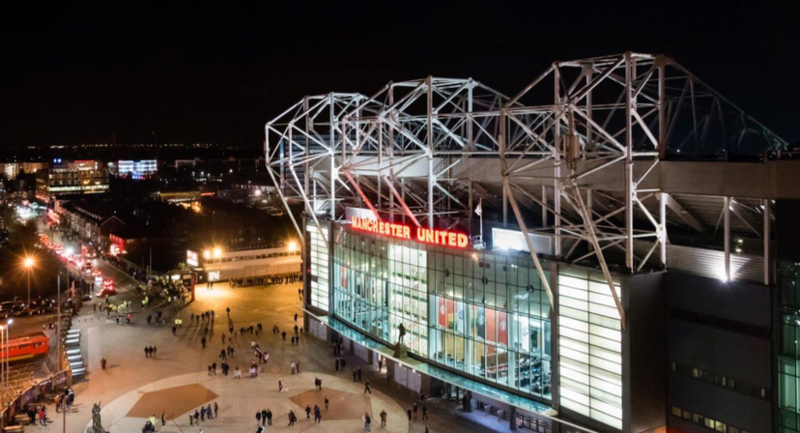 Old Trafford’s location is ideally set just two miles from Manchester City Centre, and with over 5,000 free parking spaces on site the venue is easily accessible whether drive or arrive via public transport. 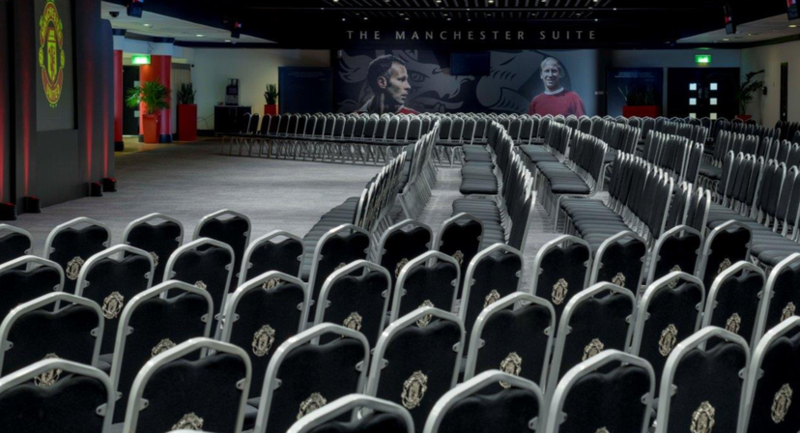 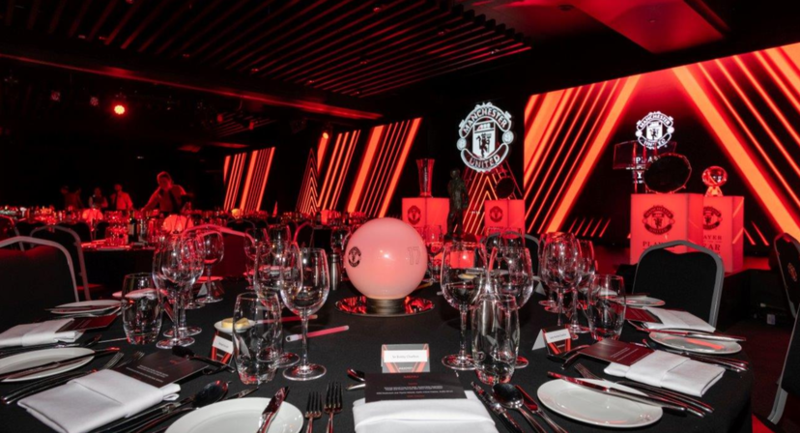 With spectacular pitch views, fine dining and top-class facilities, you’re assured an unforgettable event when you choose Old Trafford.